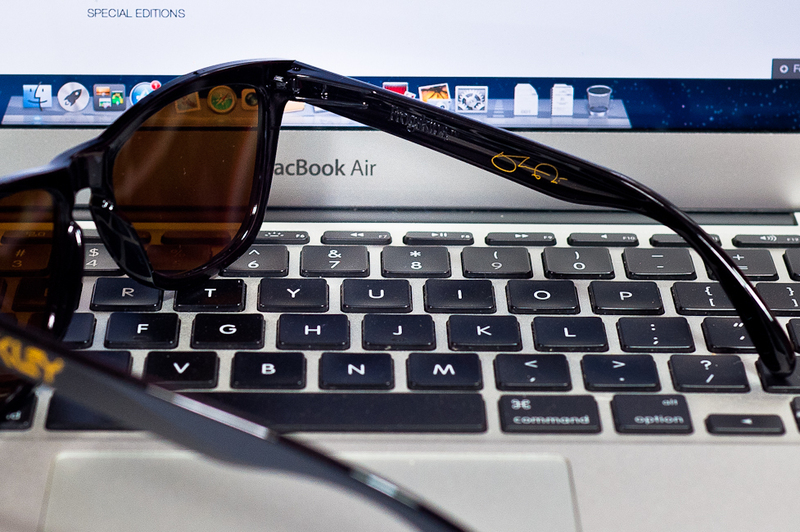 That’s a rare Shaun White Signature Series. 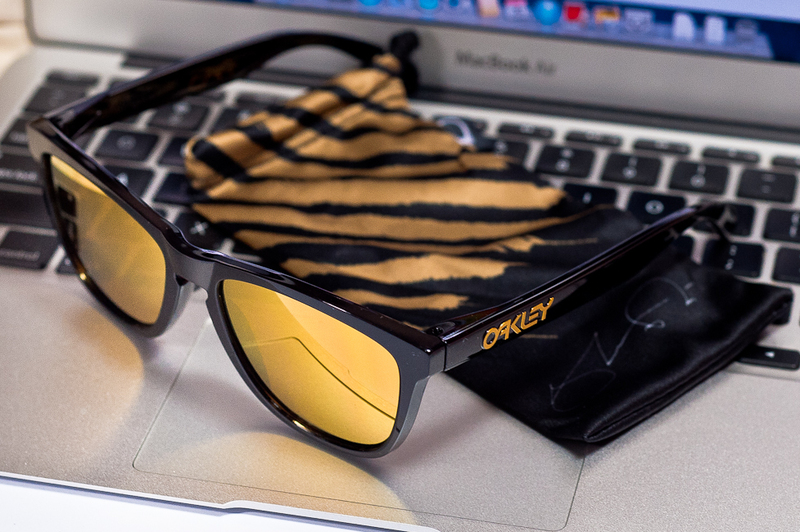 Black frogskins frame with 24k Gold Iridium lens. 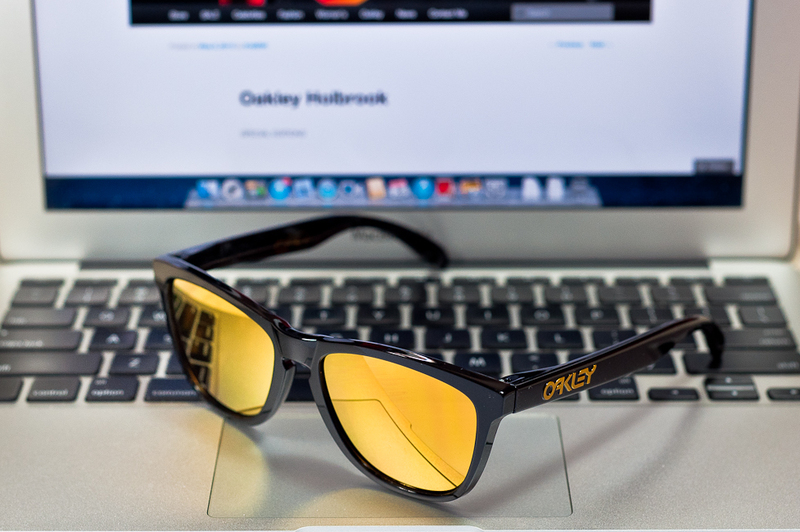 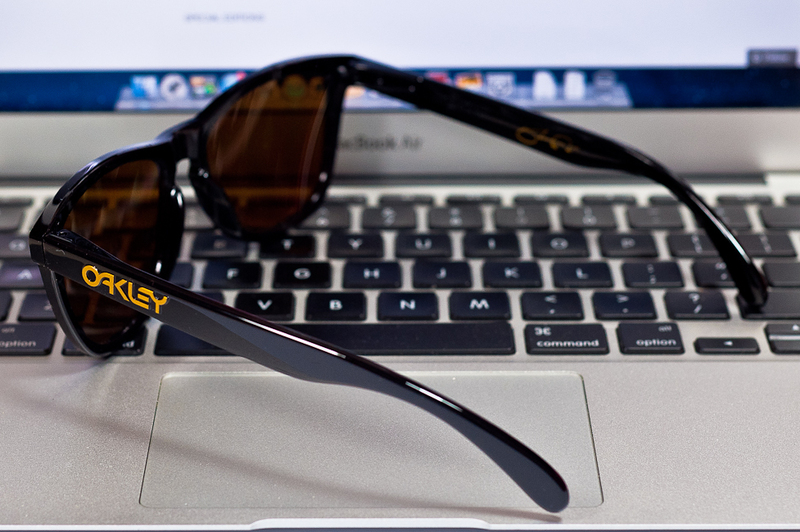 It is currently sold out on Oakley.com so its becoming a high demand low supply frogskins in time to come. 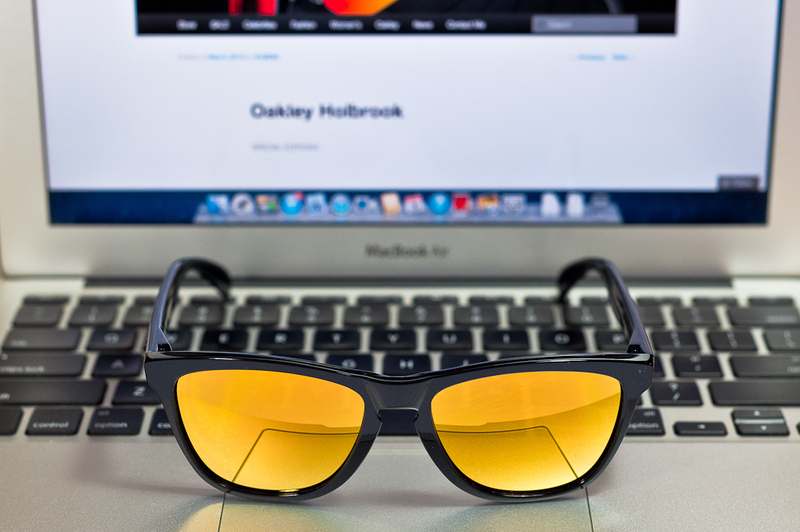 Previous Post Which Oakley for Cycling?